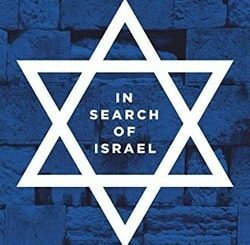 The twentieth century produced a galaxy of extraordinary Jewish historians. 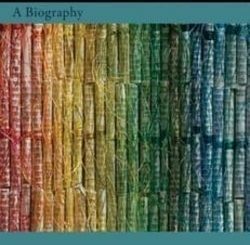 Gershom Scholem stands out among them for the richness and power of his historical imagination. Born in Berlin in 1897, Scholem became a Zionist as a young student in a revolt against his family’s bourgeois and assimilated life. 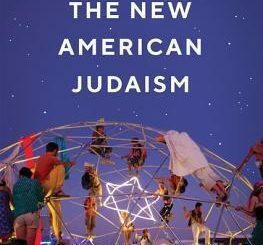 He learned Hebrew and studied Kabbalah, the world of mystical teachings that had become marginalized–indeed stigmatized–within the mainstream rationalist Jewish tradition. In 1923, Scholem emigrated to Palestine and eventually joined the faculty of the Hebrew University of Jerusalem, publishing groundbreaking studies in the field of Jewish mysticism. 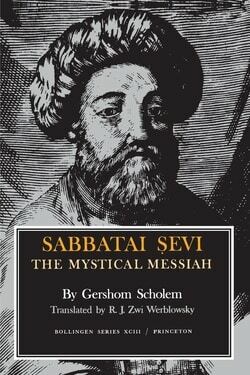 In the 1930s, Scholem’s scholarship turned to an obscure kabbalist rabbi of seventeenth-century Turkey, Sabbatai Ṣevi, who aroused a fervent following that spread over the Jewish world after he declared himself to be the Messiah. The movement suffered a severe blow when Ṣevi was forced to convert to Islam, but a clandestine sect survived. A Bollingen Foundation grant enabled Scholem to complete the original Hebrew edition of his biography in 1957. Bollingen also supported R. J. Zwi Werblowsky’s masterful English translation. A monumental and revisionary work of Jewish historiography, Sabbatai Ṣevi stands out for its combination of philological and empirical authority and for its passion. It is widely esteemed as one of Scholem’s masterworks. The author himself always regarded the Princeton/Bollingen edition as a highlight of his scholarship.